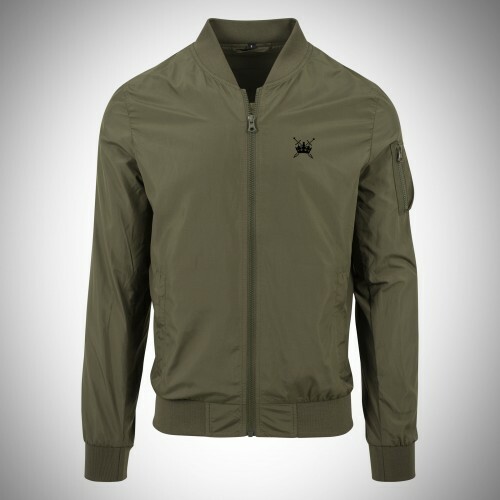 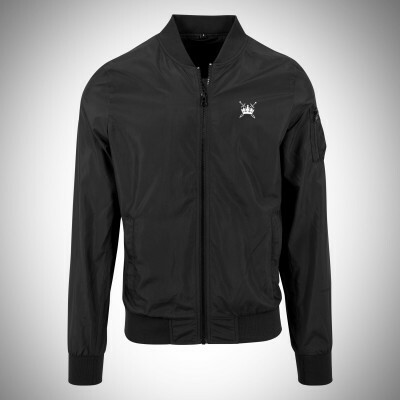 The classic bomber jacket is well known. The pocket on the sleeve emphasizes the typical bomber jacket look. S 42" M 44" L 46" XL 49" 2XL 51"